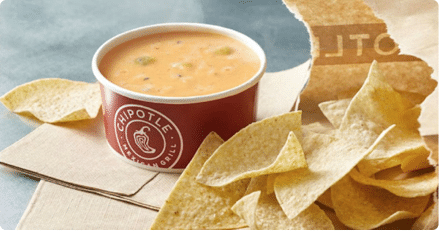 Chipotle fans, you can get a FREE order of queso or guac when you download the new Chipotle app! Just go here for details. I love Chipotle as they are committed to non serving gmos and offering as many organic produce products as locally possible.